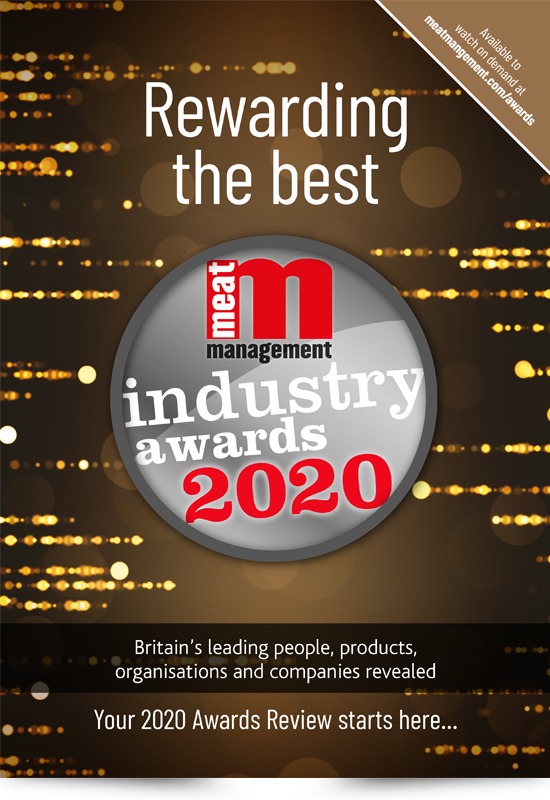 These forms are designed for those of you who wish to enter in the product categories of the Meat Management Awards 2019. Simply choose the category from the links below, fill in the form below and click the ‘Submit My Product’ button. You can also see the full category guide further down the page. We will provide you with deadlines prior to the product evaluation / judging and delivery address in good time. Whether you are a retail butcher or a manufacturer, the only rule is that the sausages must be manufactured in the British Isles. There is no entry charge and you may enter as many products as you like. Whether you are a retail butcher or a manufacturer, the only rule is that the burgers must be manufactured in the British Isles. There is no entry charge and you may enter as many products as you like. Both retail and catering butchers, plus manufacturers supplying both foodservice and retail can enter. The product can contain red meat, poultry and game or a mixture. There is no entry charge and you may enter as many products as you like. For these three red meat categories (Best Lamb / Best Beef / Best Pork) you can be a manufacturer, catering or retail butcher or supermarket. The product must be manufactured in the British Isles. There is no entry charge and you may enter as many products as you like. The winner of each of the three red meat categories (Lamb / Beef / Pork) will be entered into the prestigious Best Red Meat Product award. Whole birds with added value aspects, ready meals, frozen dishes, ethnic meals and convenience dishes all come within this category. The only rule is that products must be manufactured in the British Isles and be poultry meat based – that includes duck and other less mainstream product areas. You can be a manufacturer, catering or retail butcher or supermarket. There is no entry charge and you can enter as many products as you like. Retail and catering butchers, as well as manufacturers, can enter into this. The only requirement is that the bacon product is manufactured in the British Isles. There is no entry change and you may enter as many products as you like. Retail and catering butchers and manufacturers can enter any ‘Free-From’ meat product as long as it’s manufactured in the British Isles. It can be gluten, dairy or wheat-free. There is no entry charge and you may enter as many products as you like. This can be a dedicated manufacturer or wholesaler to the foodservice sector or a retail butcher with a catering arm to the business. Who do you rate as a first class supplier? Product innovation, modern distribution, excellent service and quality are key and important criteria in making your vote count. You can vote for any manufacturer of meat or poultry products in the British Isles, which you believe sets a benchmark in product development and product range. There are a great many success stories out in the market, with ground breaking product developments or perhaps products that consistently stay in the forefront because of quality, convenience and good marketing. Quality, cost effectiveness, payback, reliability and service come to the forefront when voting for Britain’s best equipment and machinery supplier. Who does a great job for you? Who can you rely on to deliver on its promise? 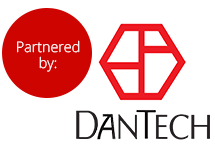 Who do you trust when it comes to meeting production targets, utilising the equipment you rely on to do just that? Now is your chance to vote for the supplier that does a great job for you. Which trade organisation champions the cause of the meat and poultry industry? Does it challenge the Government or Government agencies when necessary? And does it actively help its members, together with the wider industry, to face the issues with a clear, authoritative voice? Love it or hate it, the internet is part of the fabric of everyday life. Who has ‘grasped the nettle’ and made the most of the opportunities that the internet provides? There is substantial business to be gained, so let us know what you think. The business can be nominated by a third party or put forward by the multiple group itself. A cross-section of nominated stores will be visited and assessed on various attributes. Independent retail butchers can nominate themselves or readers can nominate retailers they know to be just that little bit special! Secret visits then take place and finalists will receive visits from expert judges before the accolade is awarded. Does your company have a training scheme to be proud of? 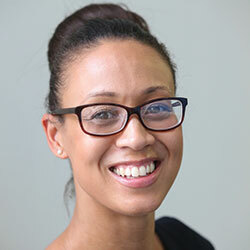 Do you know of industry schemes that should be recognised and rewarded? We all know the value of good training. Let’s make sure it is recognised. We are looking for outstanding candidates who have achieved qualifications or made exceptional progress as a young meat manager. This can be through an industry scheme or via a business which wants to recognise the progress of an individual. Finalists will be required to attend an interview with a panel of judges prior to the awards dinner. Please note there is an age limit of 32 years for this category. This very special award will be made to a manager or senior executive who has made an outstanding contribution to the UK meat industry. Who do you know that will merit such recognition? Make sure you vote today. Awards Partnership packages are now available, contact Michelle Ingerfield to find out more. Call 01908 613323.